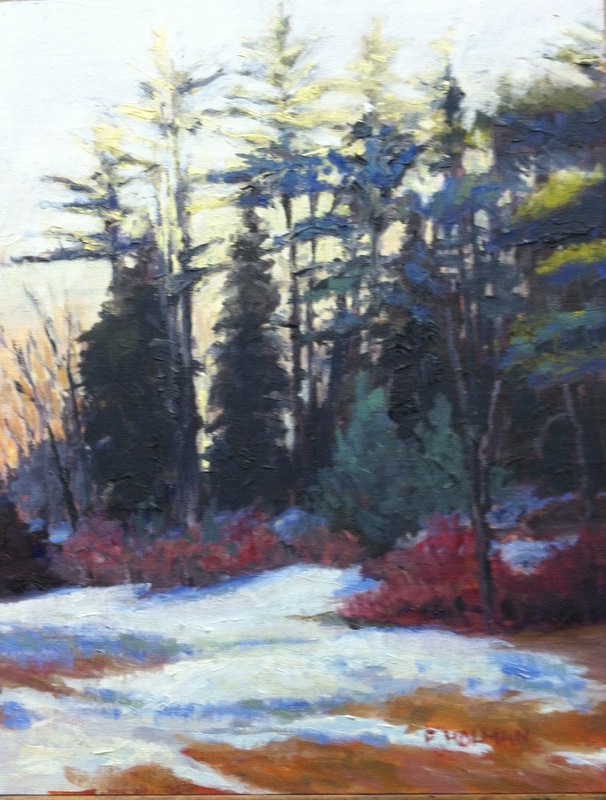 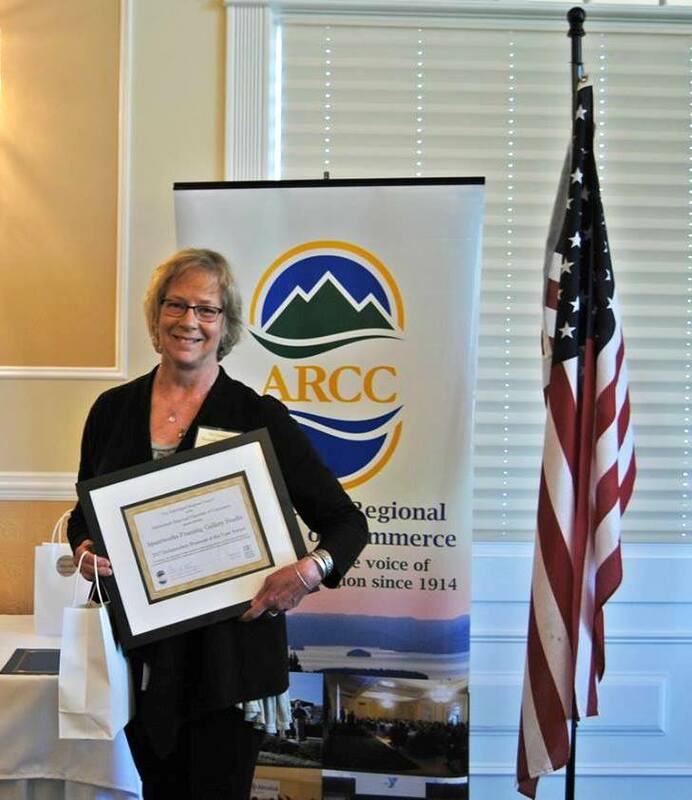 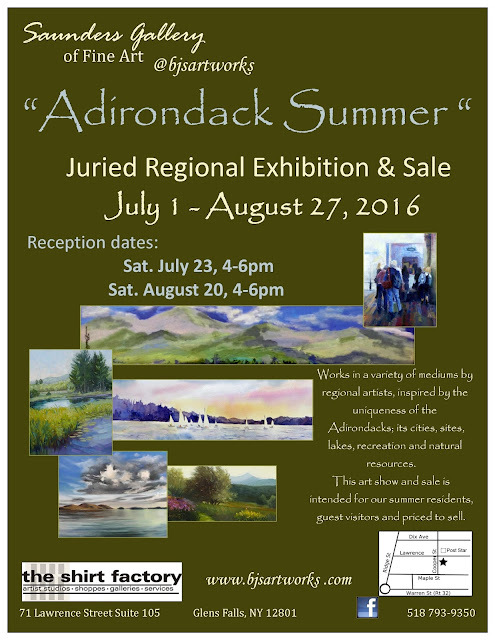 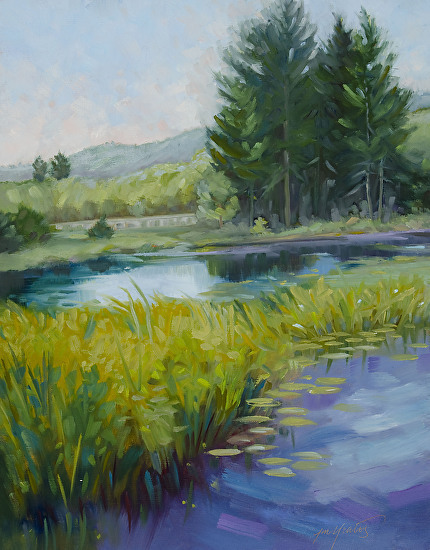 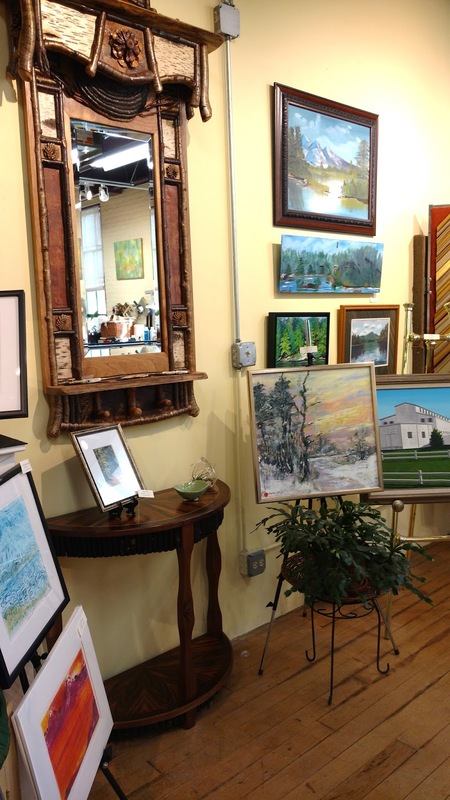 The "Adirondack Summer" Regional Exhibition is hosting some distinguished artists in the region. 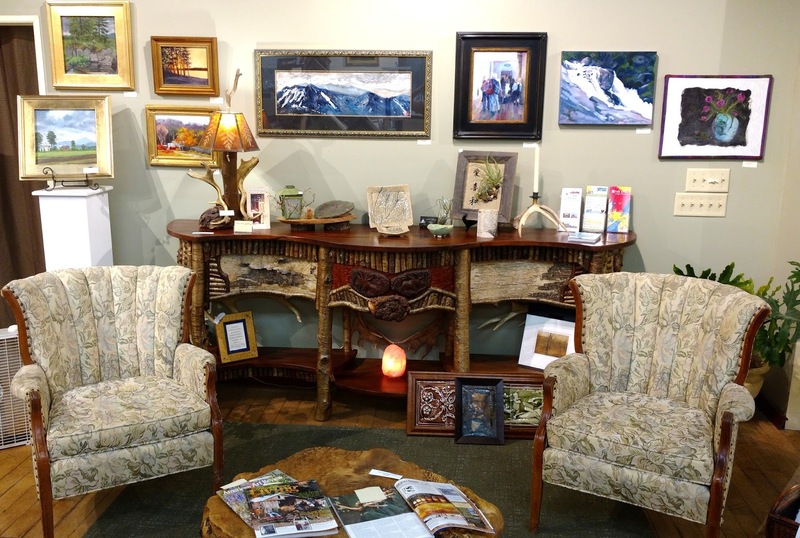 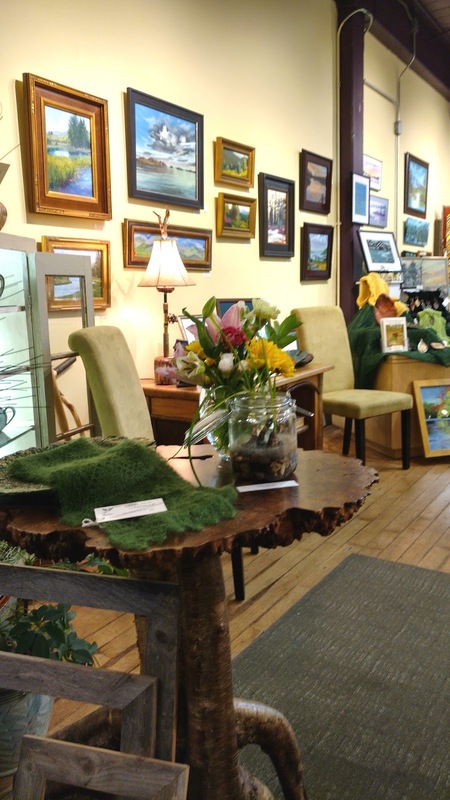 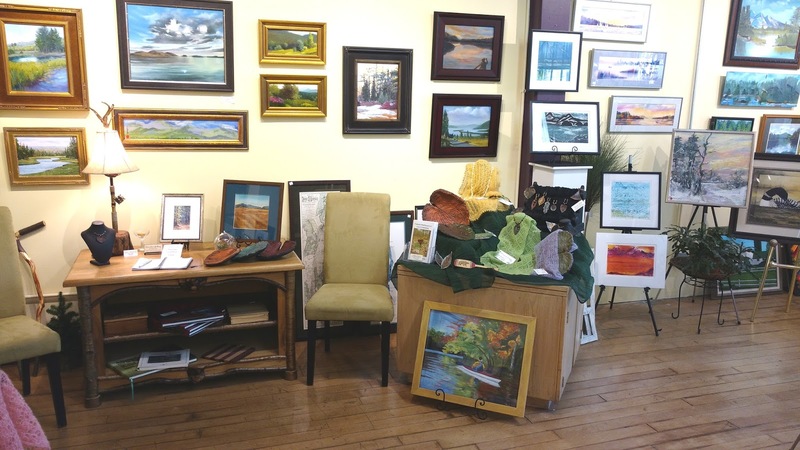 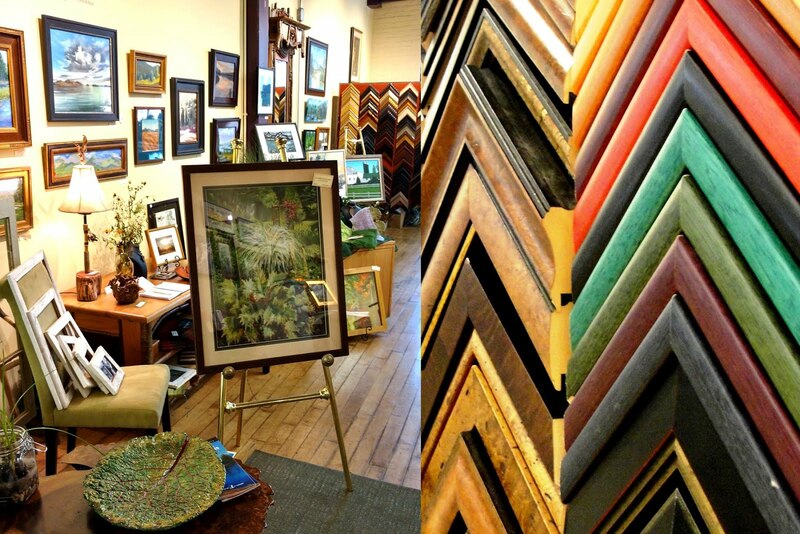 Come see the area's talent and take an original piece of art home that will remind you of your experience here in the Adirondacks of New York State. 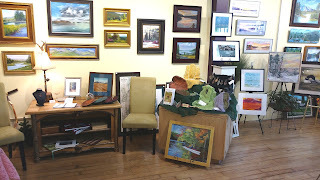 You will find paintings in oil, acrylic, watercolor and pastel, along with fine art pottery, prints and fiber art. 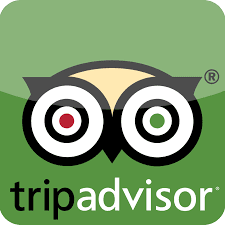 Artist list...Bev Saunders, Fred Holman, Sue Beadle, Janet Marie Yeates, Lise Fuller, Robert Smith, Dolores Thomson, Lito Allegra Abrams, Tom Ryan, Sandra Hildreth, Kristin Woodward, Debbie Park-Poussu, Morris Koples, Kathy Byrnes, Adriano Manocchia, Frank Vurraro, Val Robert, Connie Dodge and more! 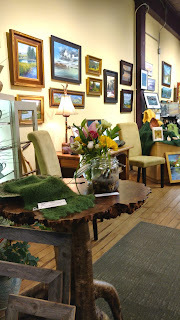 The Gallery is brimming with Adirondack furinture by Morris Kopels and pottery by Dolores Thomson and Wayne Smith. 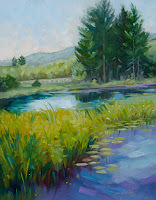 Luscious oil paintings by Janet Marie Yeates and Fred Holman. Bold monoprints by Lito Allegra-Abrams. 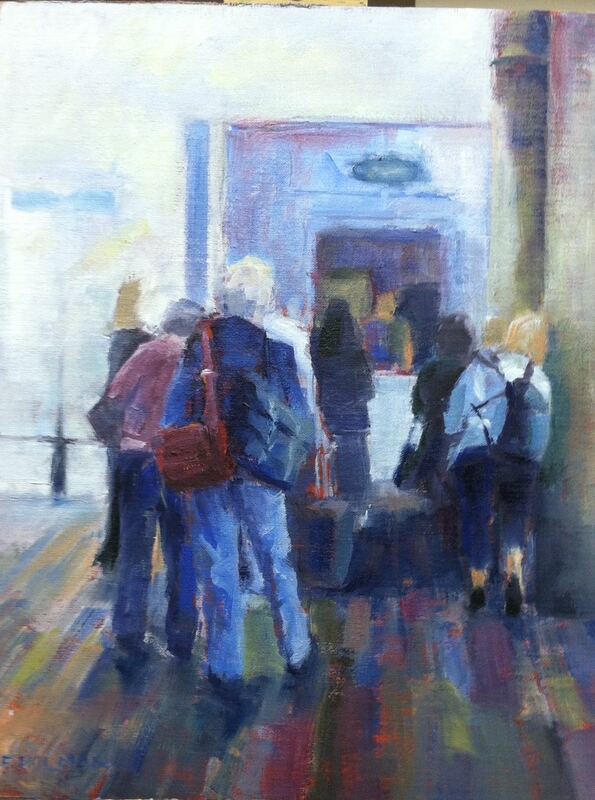 A great mix of style and applications to the subject matter.